It's time for Holiday Giveaway. Are you excited? So, how to win the giveaway? 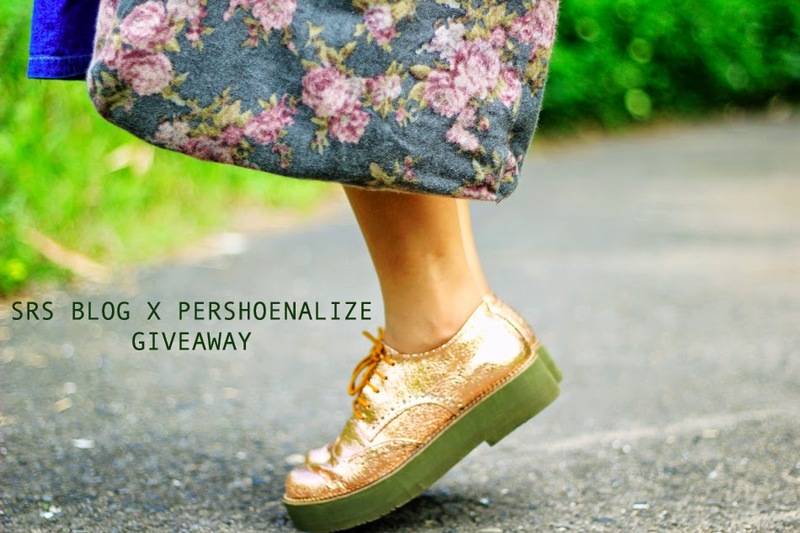 UP CLOSE Diary 3 talks about SRS Blog’s latest collaboration with Pershoenalize. 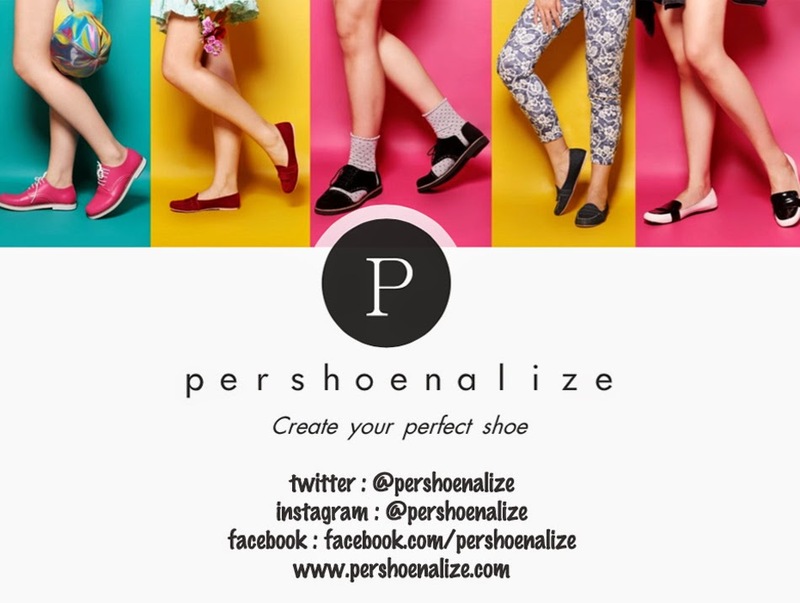 You might wonder WHAT IS PERSHOENALIZE ? Pershoenalize has 30 Days Guarantee Return & Remake policy that you can use if the final result is not as you want it/expect it to be. Pershoenalize makes sure that your design experience is easy and fun. Your perfect shoe is just 3 steps away. 1. Choose your base shoe model. 2. Start designing by choosing parts, materials and colors using Pershoenalize Designer Application. 3. Complete your checkout details and payment. You've created the perfect shoe!! I would totally wear these :) great job honey :) I loved the video as well! this awsome! I have never seen anaything like this before! How cool is that! Those shoes are so fun!